Next Week is the DanDoh Trunk Show!! Every year we celebrate our amazing industry that shrinks our world and brings women together. 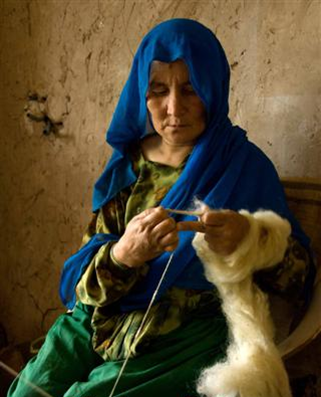 We will again have hand spun cashmere from Afghanistan. This year supplies will be really limited and we will have some seconds at great prices! A wonderful company that focuses on recycled materials and unusual fibers. They work with and support women's groups around the world. 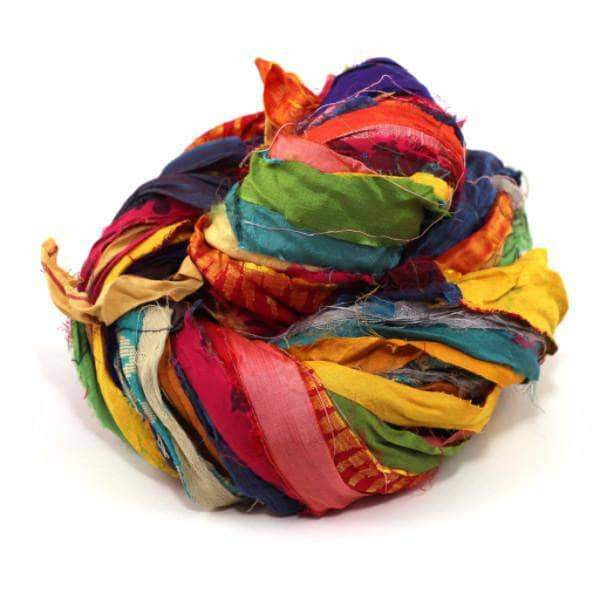 We will carry some of the recycled sari yarns - perfect for any craft! Introducing Feliz, a brand new yarn from Manos del Uruguay. 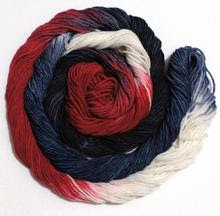 This beautiful yarn is a DK weight in a mix of superwash merino wool and modal. It has an amazing drape and is a perfect spring yarn for us. 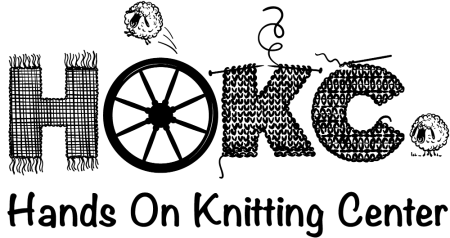 It comes only in the space dyed colors. Manos del Uruguay began as a co op to help women. 50 years later they are now a series of co ops still with the goal of helping women stay in their communities and keeping families united. This 100% tonal dyed cashmere is to dye for. It will work beautifully with From the Mountain should you want to add a little color. Urth gives back by planting a tree for every skein you purchase. They are focused on deforested areas in Africa. They are also teaching the lost art of forest farming allowing communities to be self sustaining and keeping families together. Hourly drawings and a very grand Grand Prize! 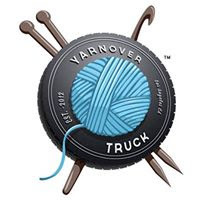 It just would not be a Yarn Crawl without the Yarn Over Truck! We are thrilled to have them back for the event. We have loved developing a relationship with Lazer Sheep over the years. She has been our yarns for our mystery KALs and we even have a signature color. Back by popular demand! Oink Pigments will be joining us for the events with their amazing colors and yummy bases - including nimbus! 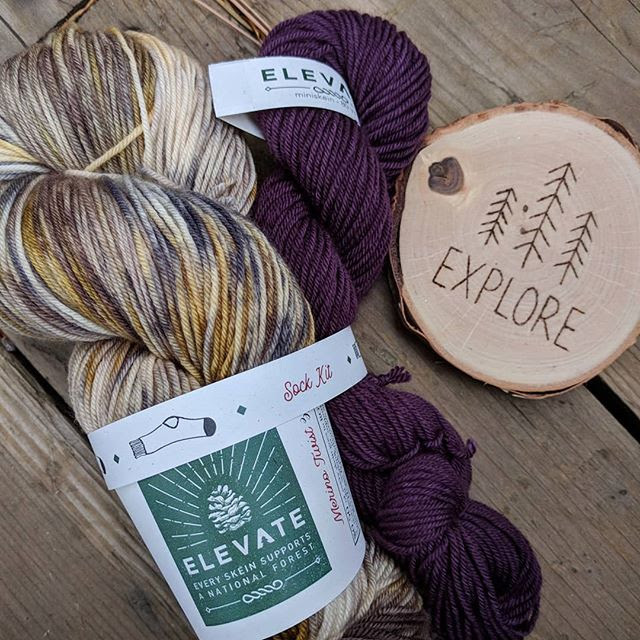 Elevate is newer to the Indie Dyer world but her yarns are amazing. We are thrilled that she is joining us again for the crawl! 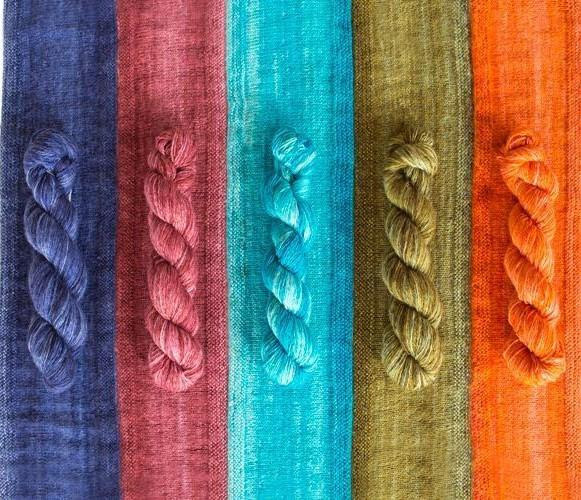 BahBah fibers will have new colors and fiber preparations. 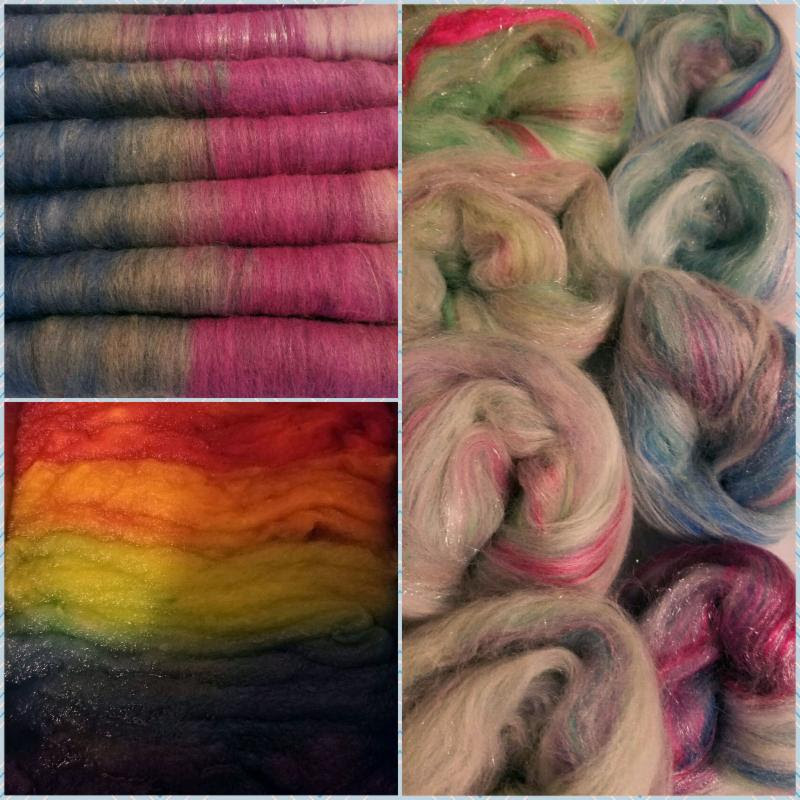 Time to get those spinning wheels out and make some yummy yarns!! We are so excited to have Yumiko Alexander and her yarns and designs! 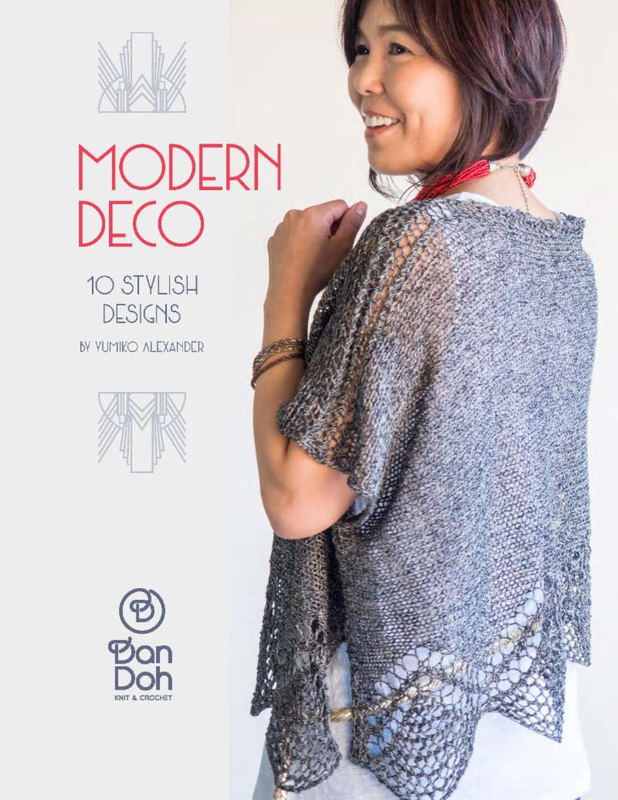 She designs in both crochet and knit and the designs are elegant, simple, and highly wearable. 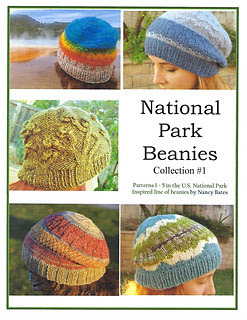 The yarns are perfect for our warm weather knitting! Yumiko will give a short lecture at 6:30 pm. This class is for the absolute beginner. You will learn to cast on and the knit stitch. Then pop into the shop any time for help on your knitting and learning how to bind off. This class is for the person who is brand new to crochet. You will learn to chain, single crochet, double crochet, and more as time permits. You will also learn to identify edge stitches. This is one of the skills in the passport! Learn just how easy and fun cables are. And use Earth yarn - you will immediately be in love! Homework is required for the class - click the button below for the details. The pattern is sold separately. 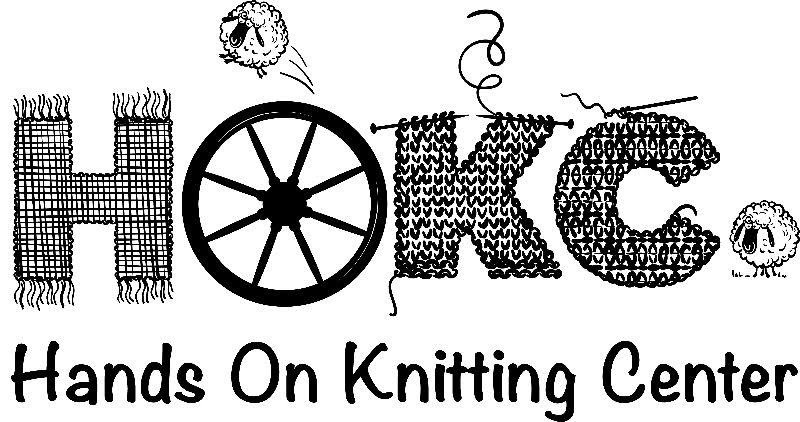 You can buy from HOKC or on Ravelry. 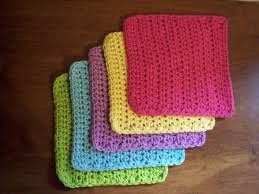 Learn the basics of crochet as you learn to make these super handy wash cloths. 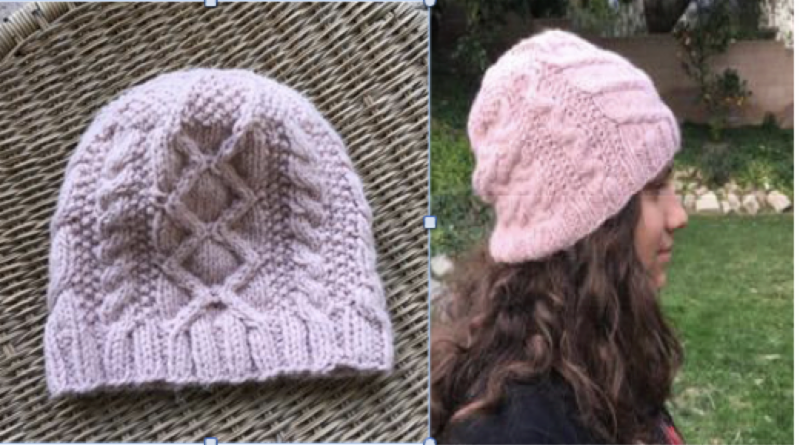 You will learn to chain, single and double crochet, and how to identify edge stitches. This is for the absolute beginner. 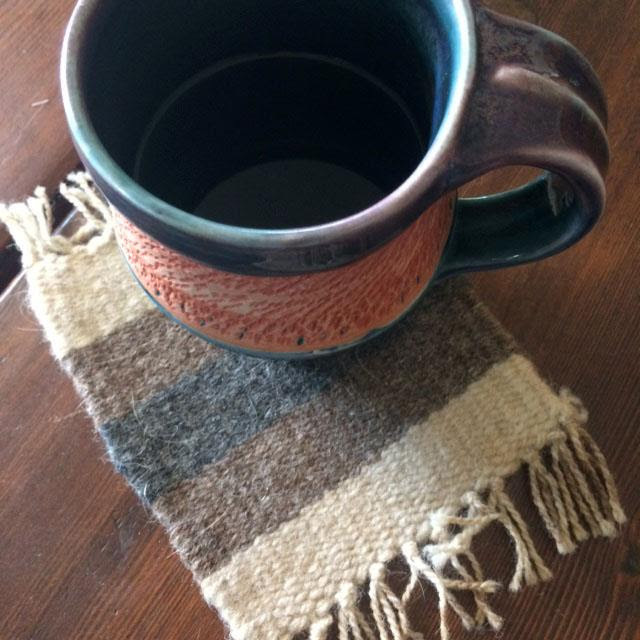 Diane will walk you through the terminology, how to warp the loom, and how to weft. She will show you how to secure both ends of the mug rugs. 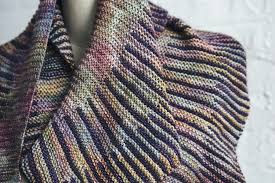 You will need two colors of worsted weight yarn. Looms are available for rent but you must rent in advance as supplies are limited. 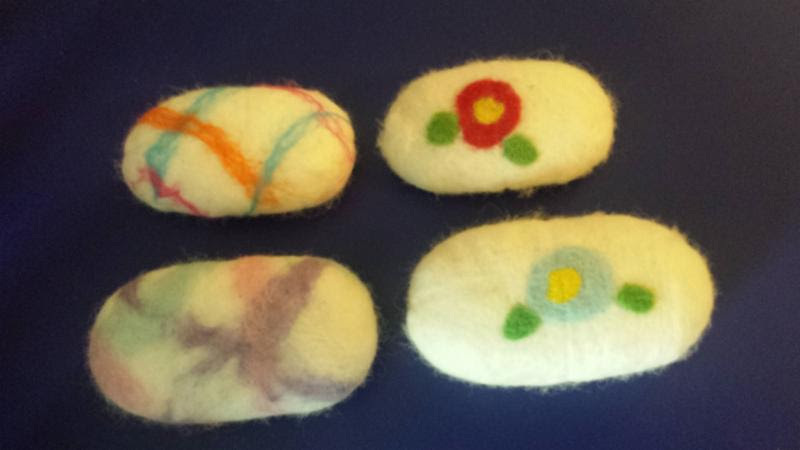 Learn to make felted soaps and how to decorate them. This is such a fun and easy project and makes amazing gifts. Linda, Sue, and Urmi are retiring from the shop at the end of February. We will miss all of the skills, love, sweat, and tears they brought to HOKC. But they promise to still come in and knit and hang out. Sue will still run her finishing business. She will set up pick up and delivery times. Linda will still make her beautiful stitch markers. And Urmi will continue to help us source unique and lovely bags from India. Coming into the business are new partners are Diane Hara, Brigid Kumler, and Roxanne Chavez. Diane is not only a lovely knitter but she is growing leaps and bounds in her weaving skills. She will help Peggy with classes and filling in when Peggy travels. Diane also has a physical therapy background and is looking forward to teaching classes to help knitters avoid pain. 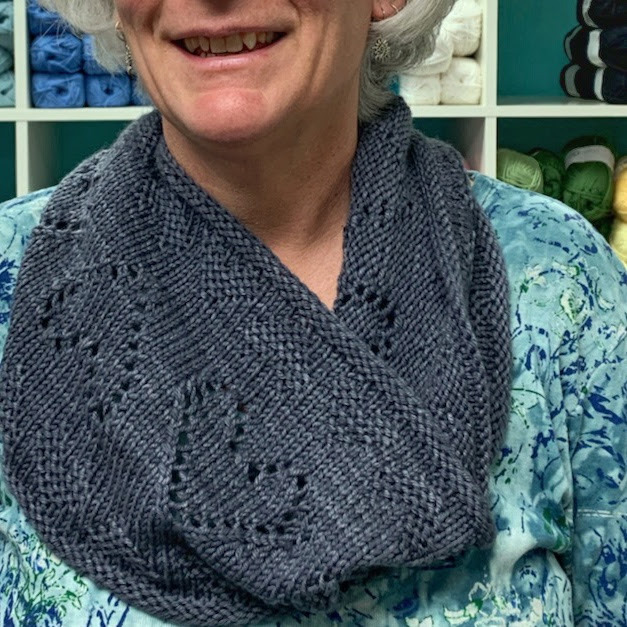 Roxanne is a beautiful knitter and brings a great deal of knitting expertise to HOKC. She would like to begin designing and we cannot wait to see what she comes up with. Her company name is Big Beautiful Women patterns and looks forward to helping others adjust patterns to fit their bodies. Roxanne is also Bilingual and we hope she will help teach classes in Spanish. Did you know that heart disease kills more women than any other disease? 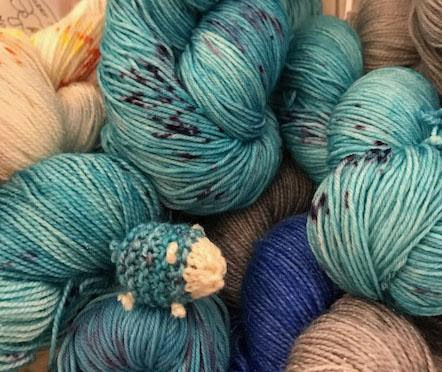 The kits are selling so fast we just ordered more yarn! We wanted to help the cause so we designed a fun, simple cowl kit. You get the pattern, yarn, and a super cute bag listing some of the reasons knitting is good for your heart! The cowl comes in three sizes. It is the perfect gift finished or as a kit to remind the women in our lives to get our Heart's Checked! 25% of the proceeds from the kit sales will be donated to the American Heart Association. 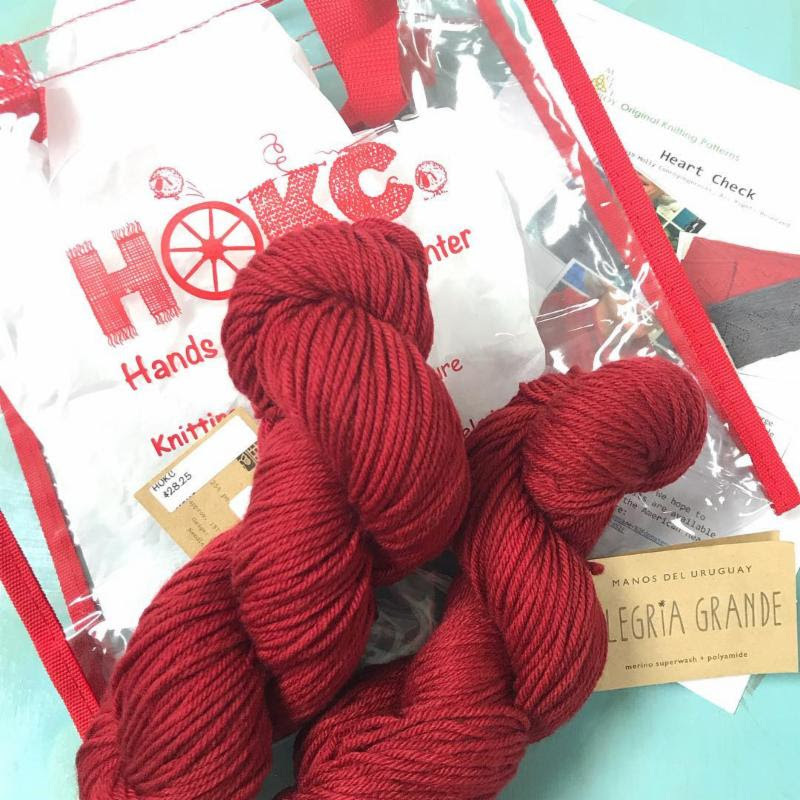 Do not miss International Women's Day, In-Store Yarn Crawl, or Dan Doh Trunk Show!! Learn the art of Nuno felting -- shrinking wool onto silk. 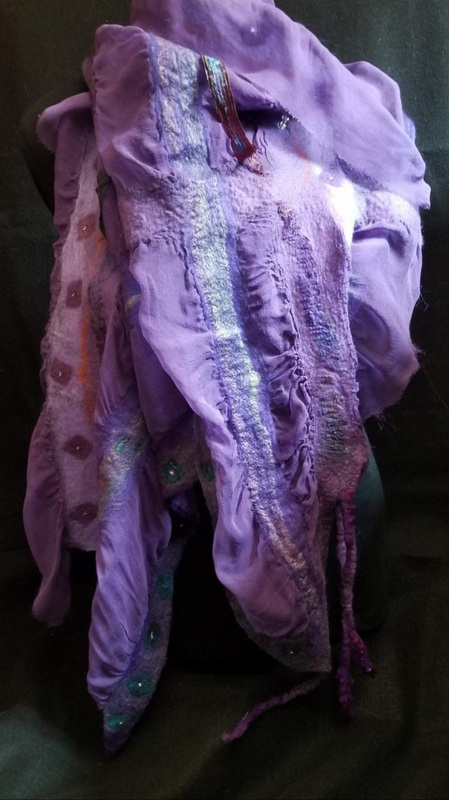 You can make amazing pieces of wearable art. No skills are required but it is a bit physical. There are specific items you need to bring so please be sure to click the class button for more information. This class is limited to 6 people so sign up early! This class if for the beginner who has never knitted before or it has been a really long time and you have forgotten the basics. 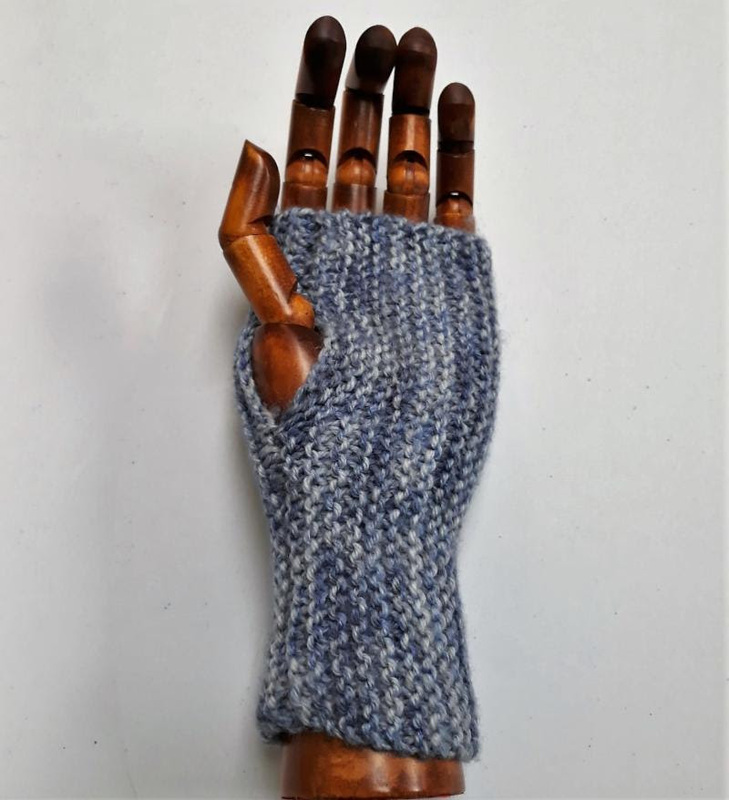 Learn to cast on and knit while you make a gauntlet. 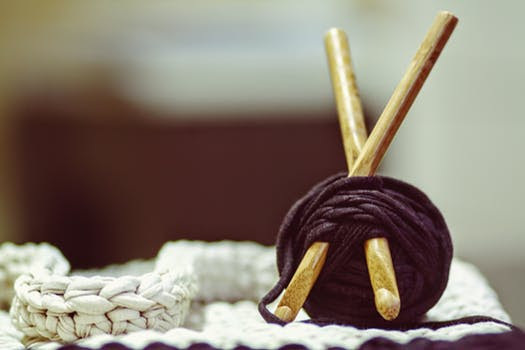 This class is for the knitter who knows some of the basics. Maybe you need just a reminder of how to cast on and how to knit and purl. 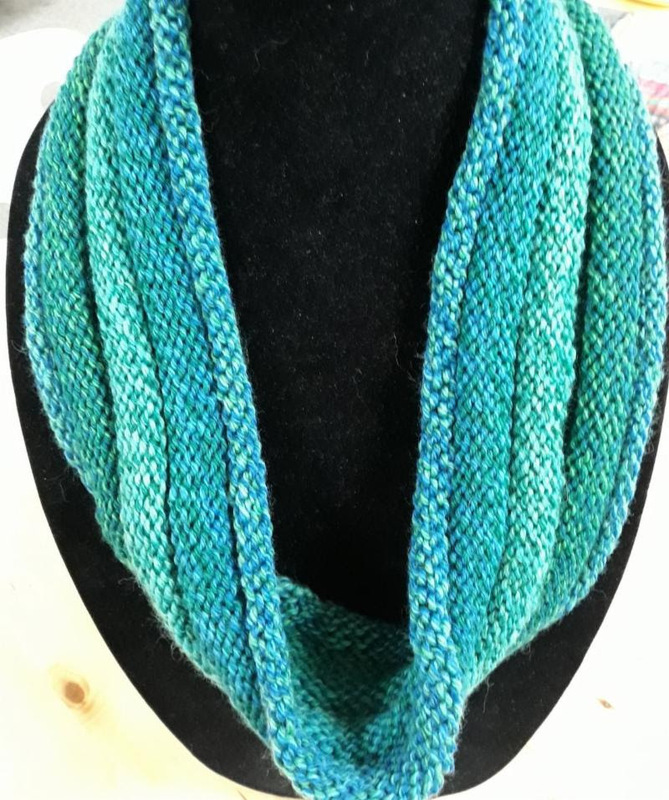 You will also learn to knit in the round while making a lovely cowl. We are adding classes as we speak so be sure to click on the calendar links! 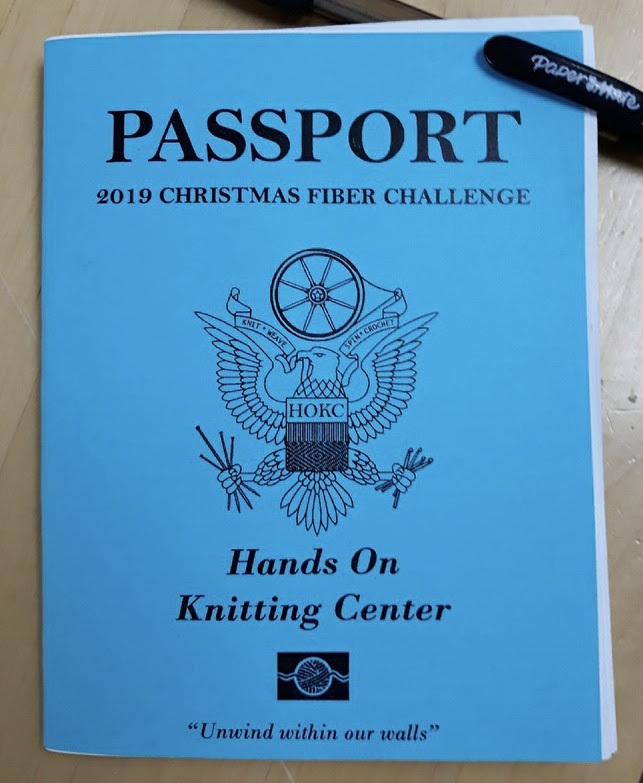 Tour the world of knitting through HOKC's passport! If you thought the little blue book ruled your world this year, just wait until you see what we have in store for you! Huge thanks to Briana Fournier for her work with Sue on this project.